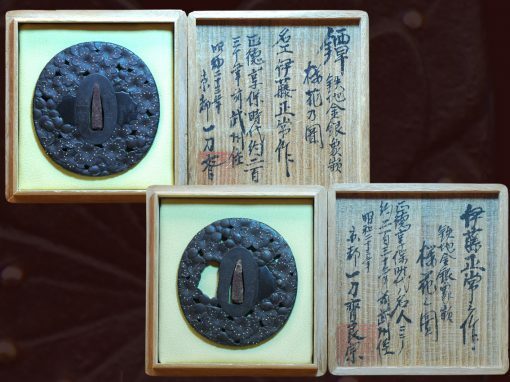 Very old tsuba signed. 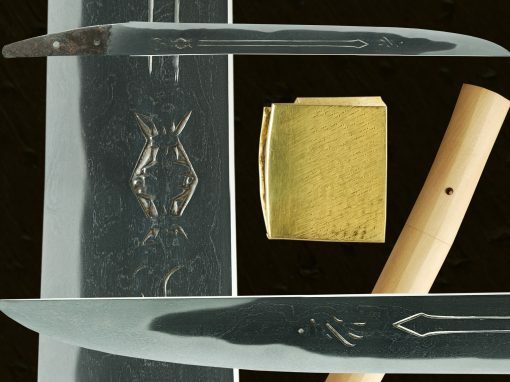 The first kanji is “shige” The second sworn and difficult to read. 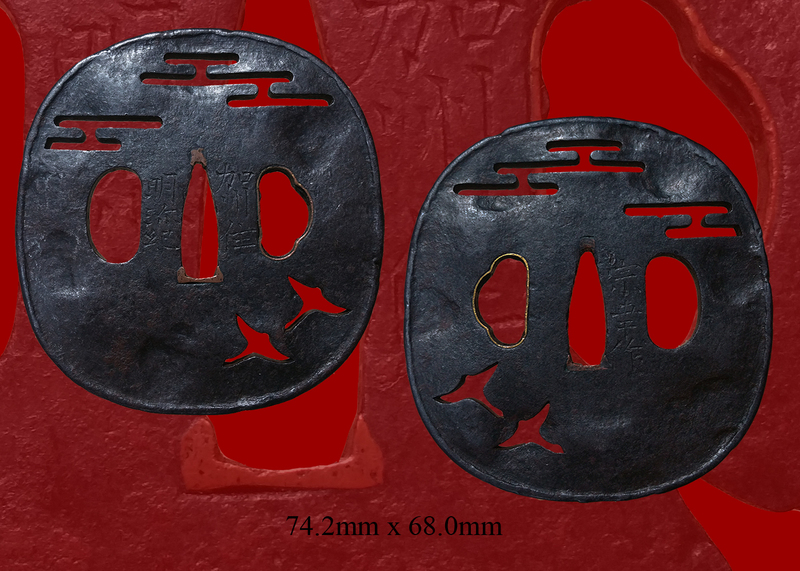 The age of this tsuba and patina make it very interesting. 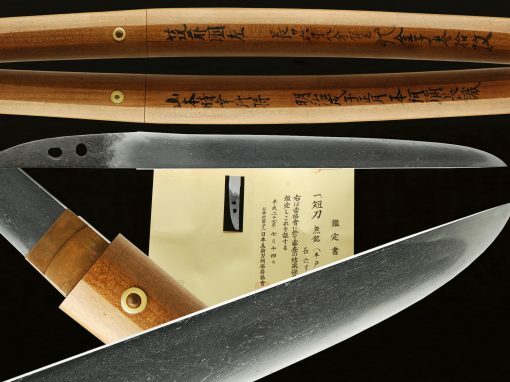 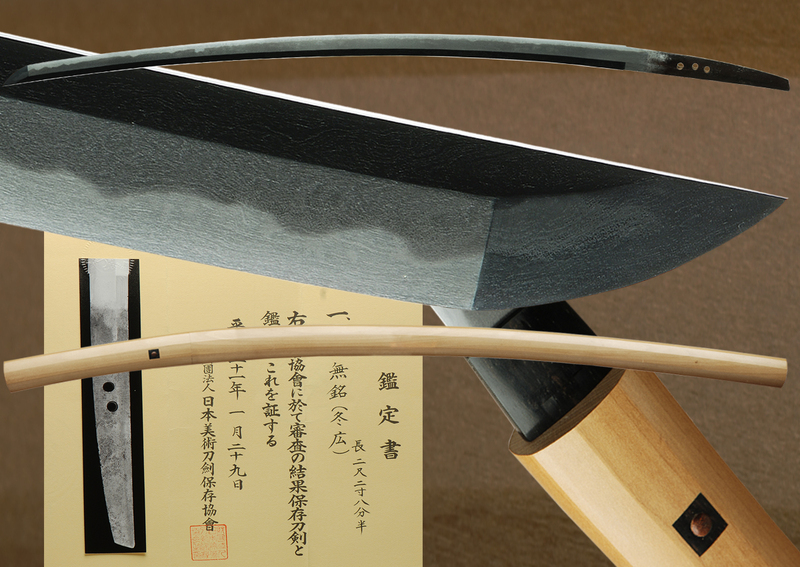 The stukashi carving is very honest and well done. 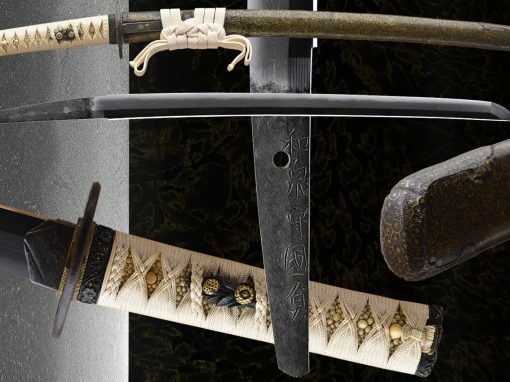 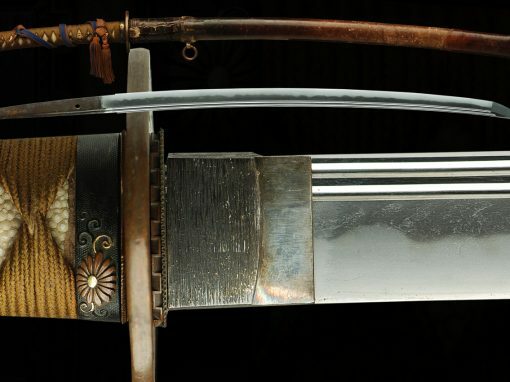 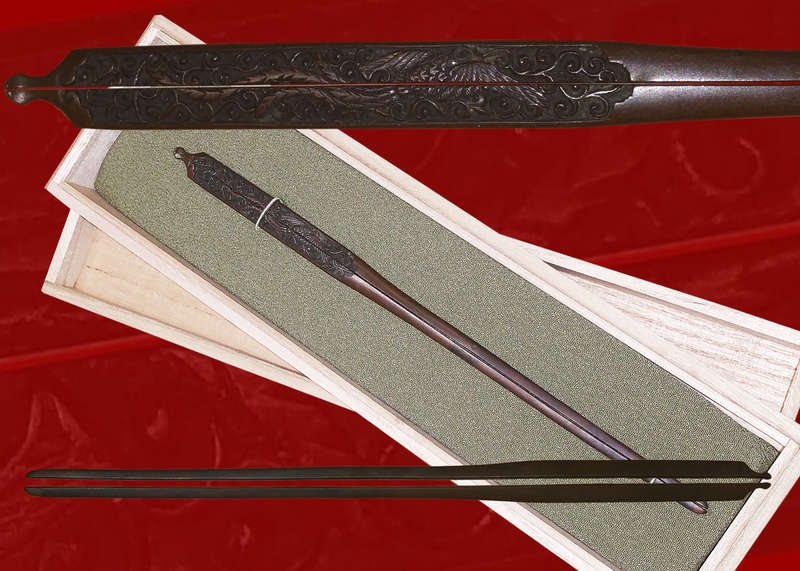 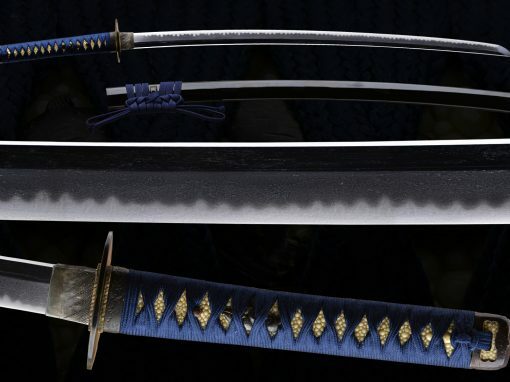 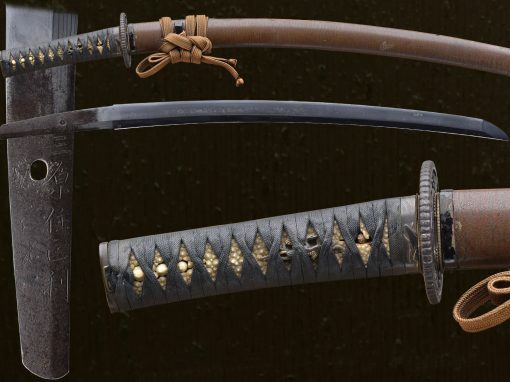 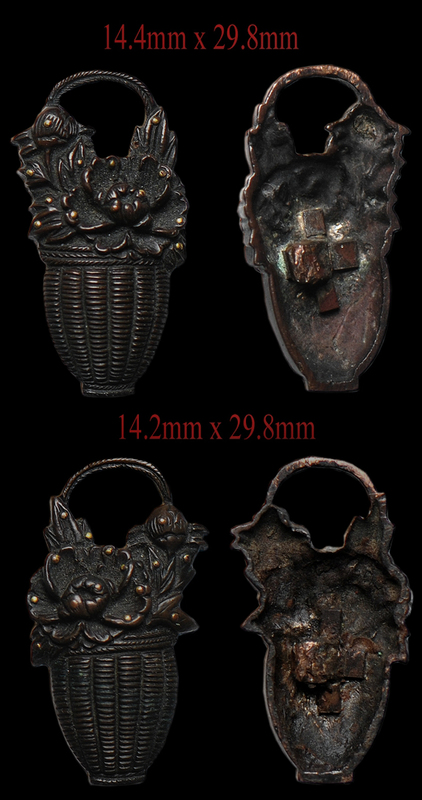 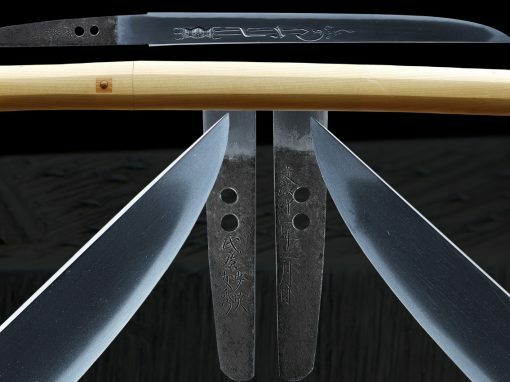 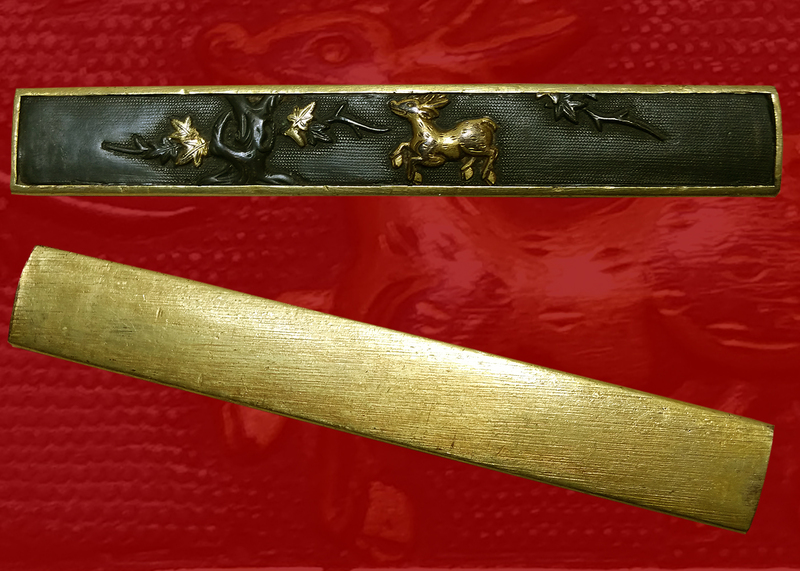 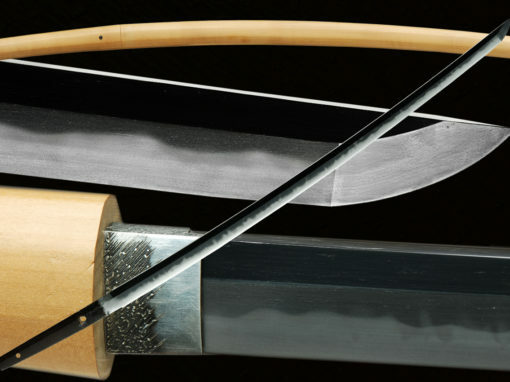 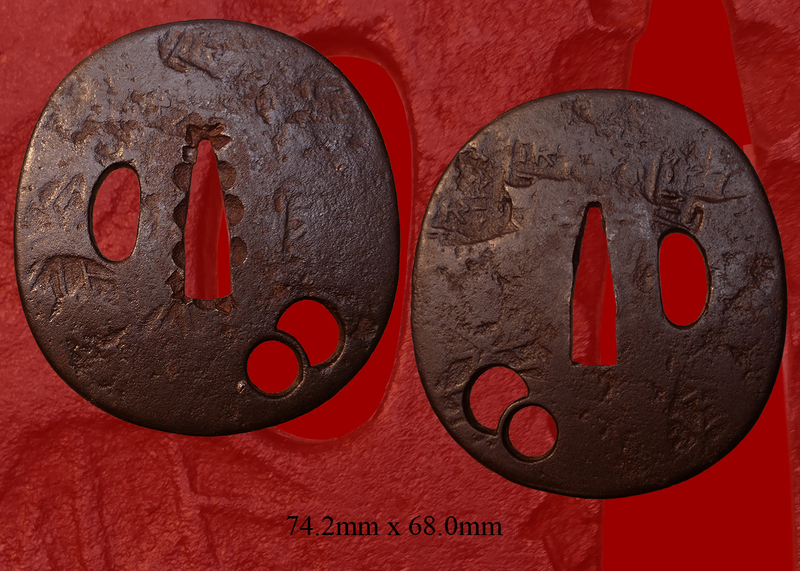 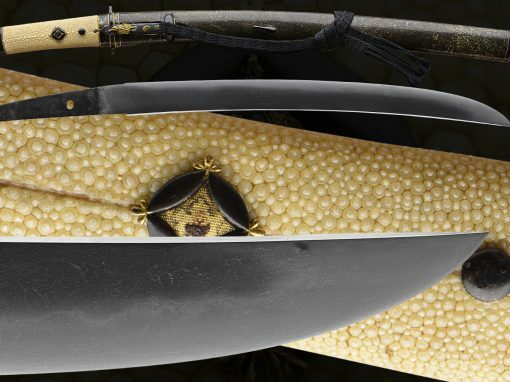 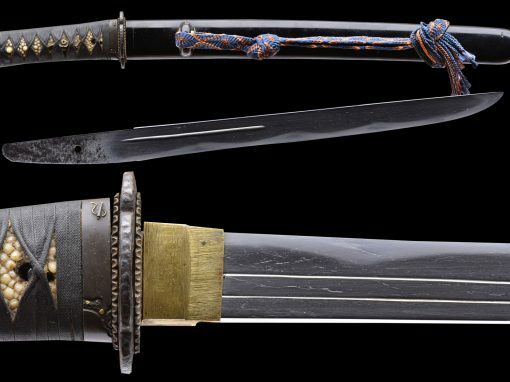 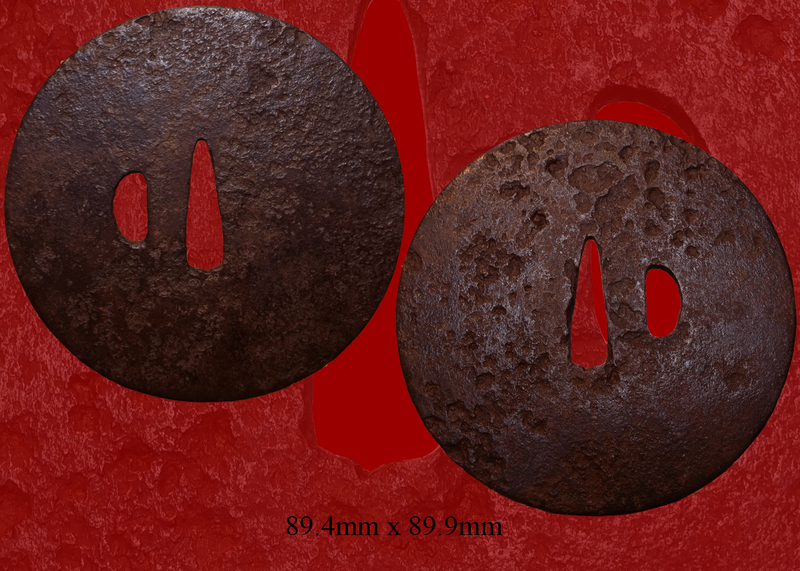 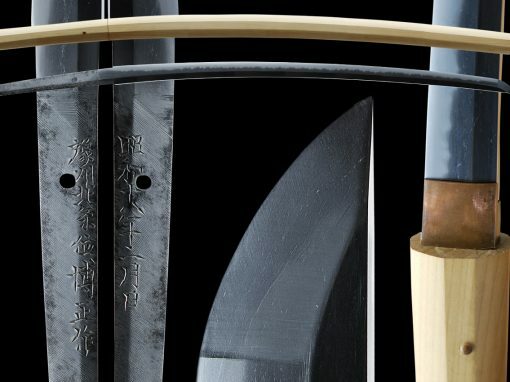 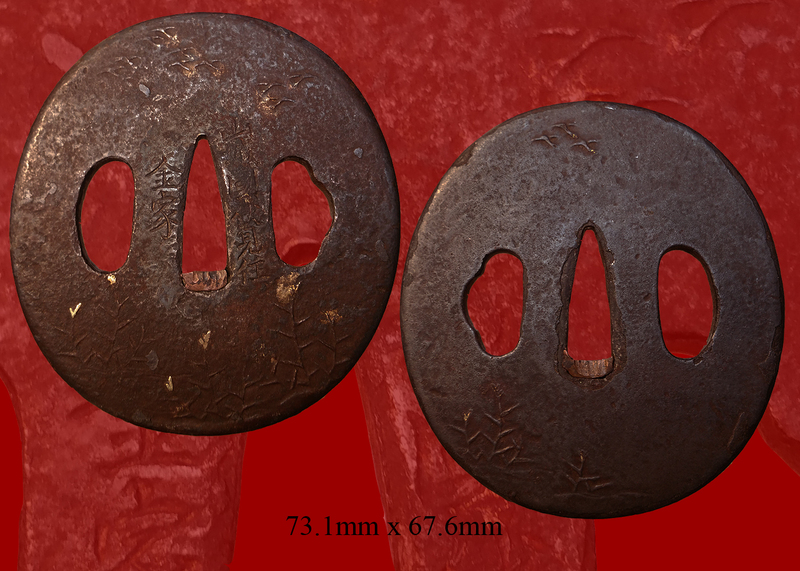 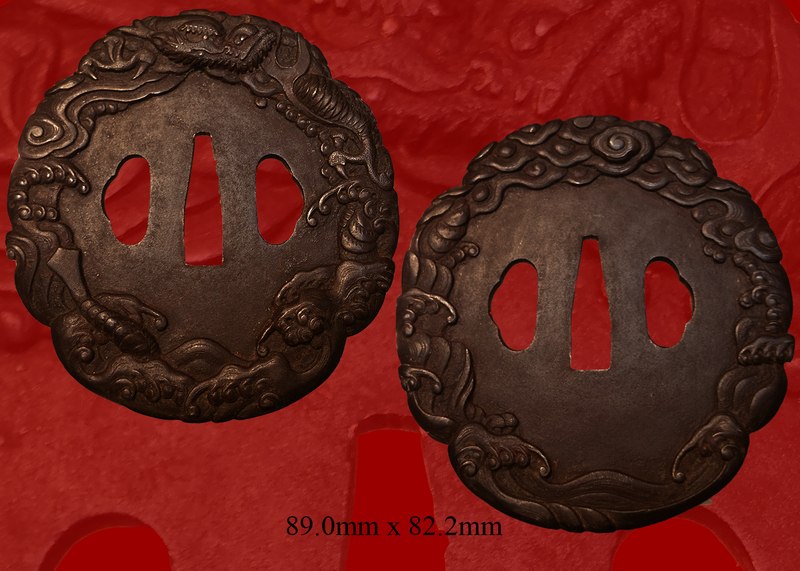 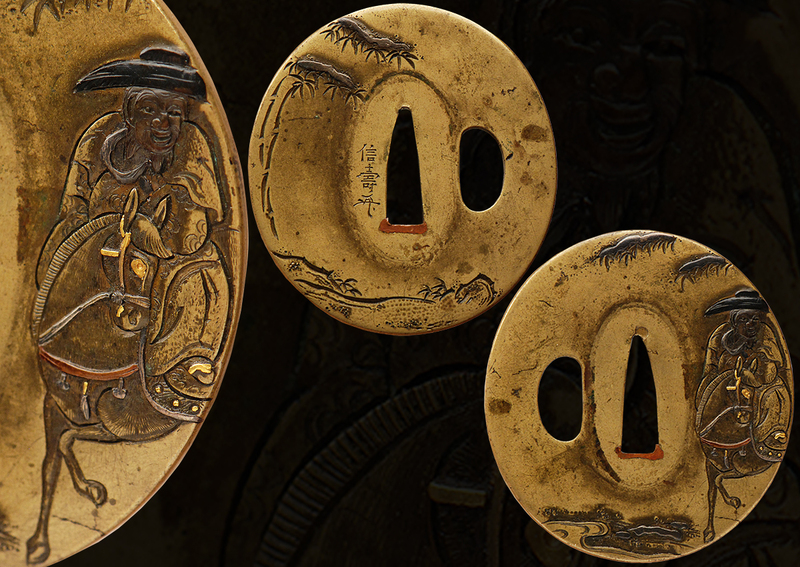 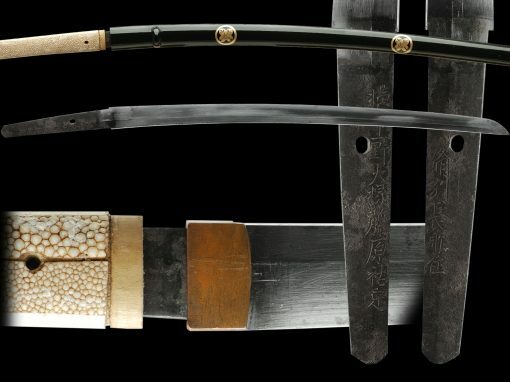 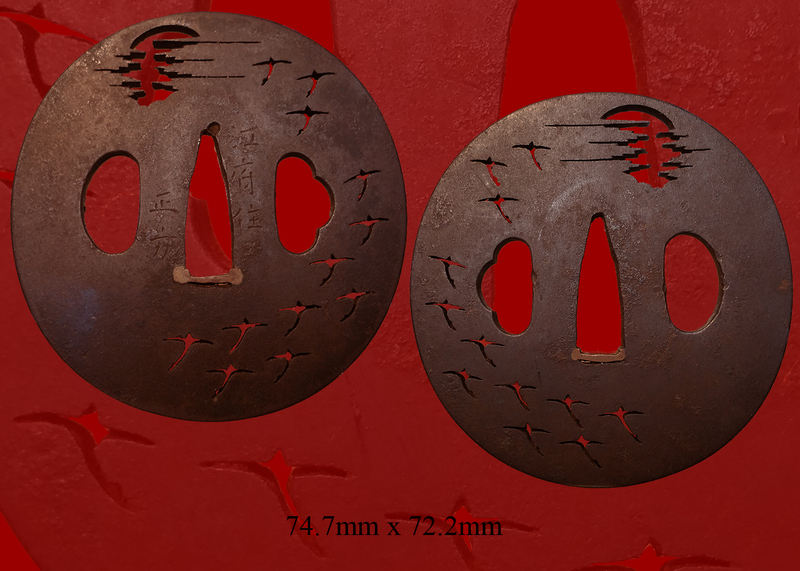 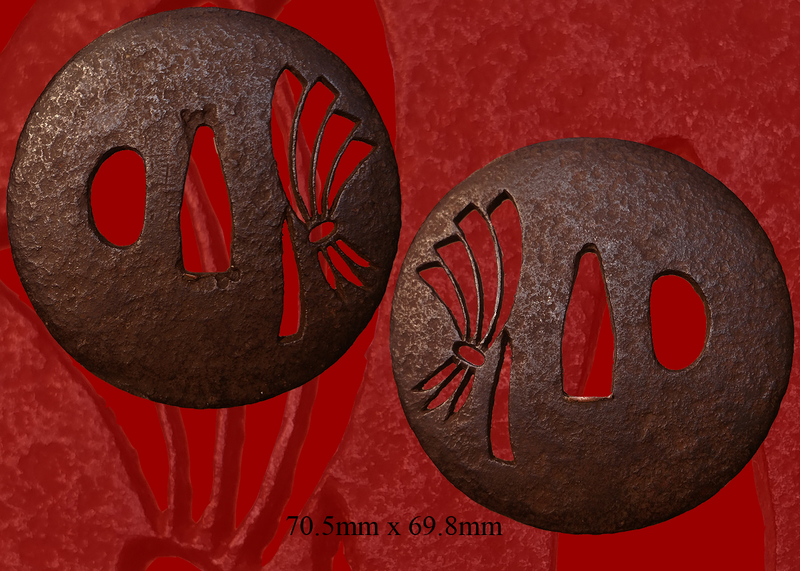 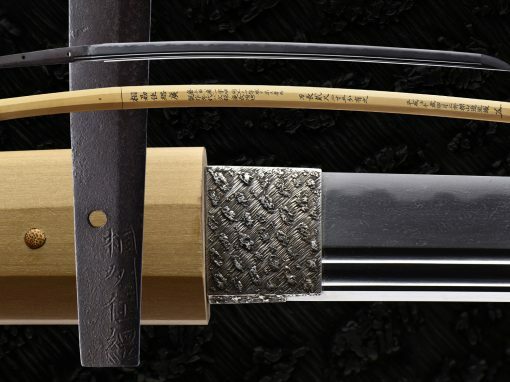 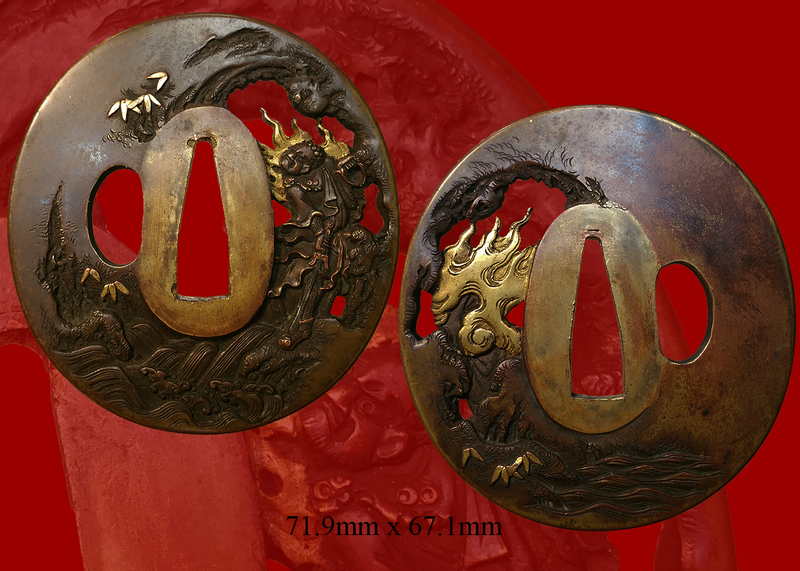 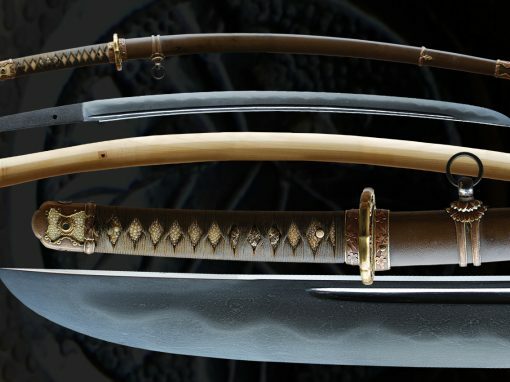 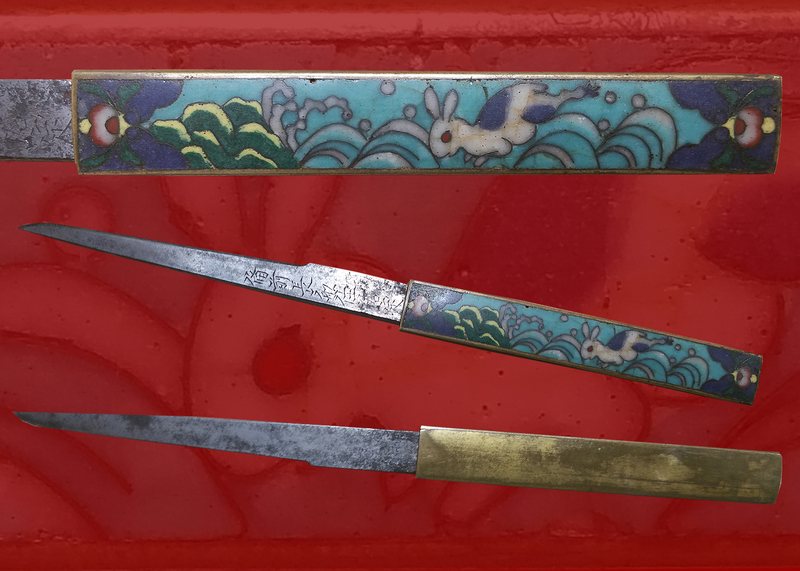 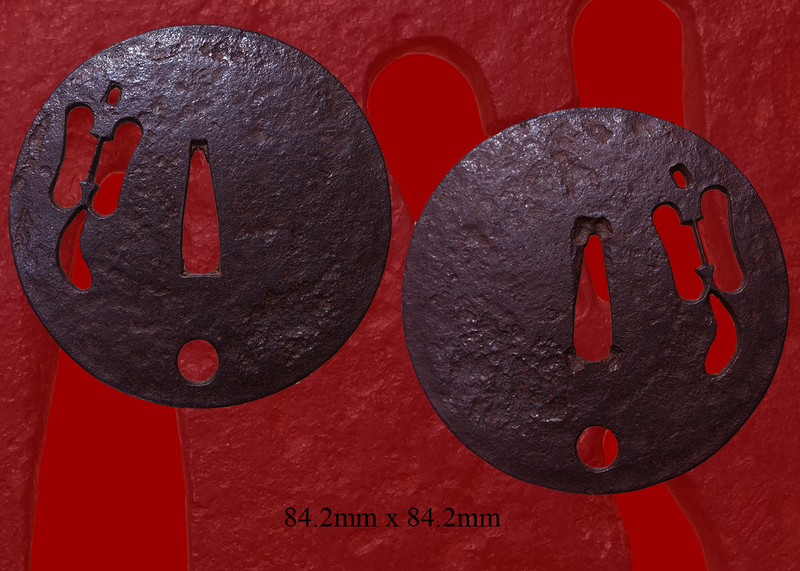 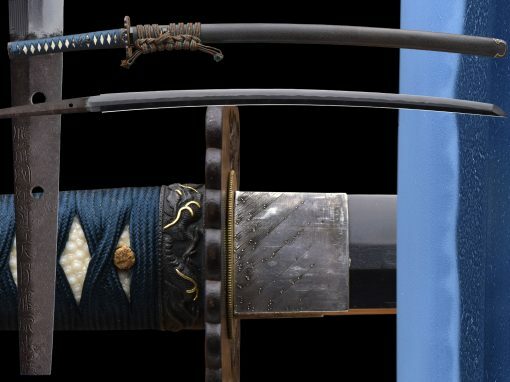 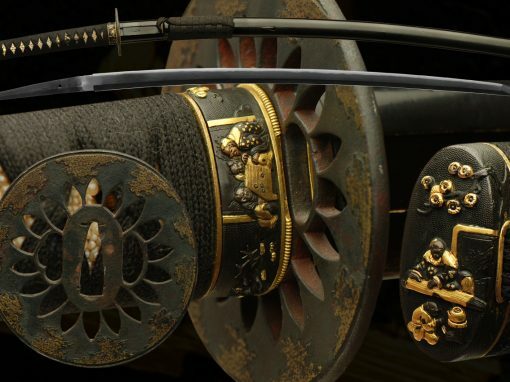 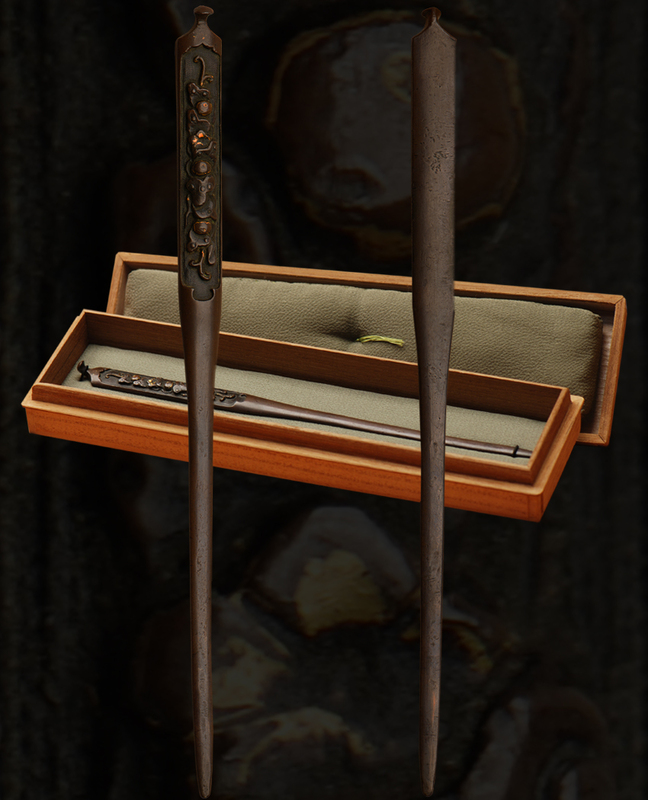 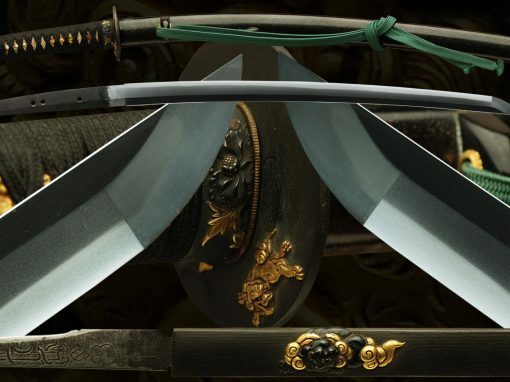 It’s a subdued and elegant looking tsuba that dates back to the 1500′-1600’s. 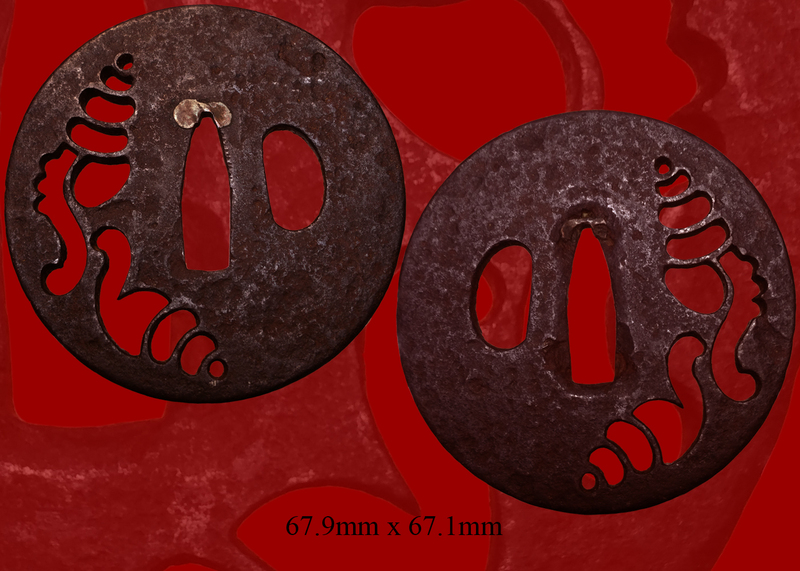 Email us if your interested in this item and remember to include the order number for this item: fst-255.